Leaf Relief Gutter Protection - Mid Kansas Exteriors, Inc. Leaf Relief is a superior gutter system that MidKansas Exteriors is proud to install. Our installation experts are trained to provide quality workmanship and follow the standards for excellence the we expect from every employee. 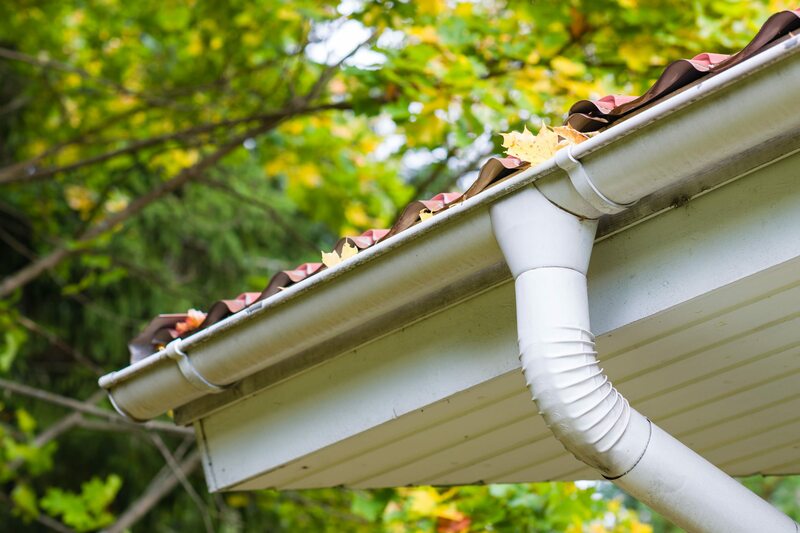 You will love the ease and hassle free gutters from Leaf Relief that protect your home. Leaf Relief is a system with many facets and you can find out more by reading about them on their website. Let one of our fine consultants come to your home and review the gutter system that you have and give you an estimate for the installation of a new system.